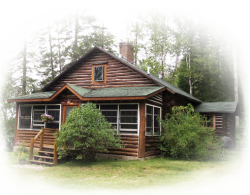 Nestled in the heart of the Upper Peninsula of Michigan CedarHurst Lodge is a year round, pet friendly resort catering to the outdoor enthusiast. 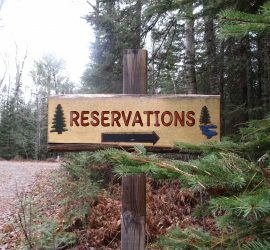 Guests enjoy access to two private lakes, the Michigamme River, 600 acres of private land with 8 kilometers of privately maintained trails. 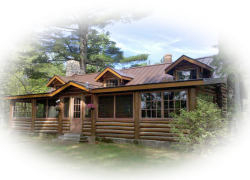 Featuring two housekeeping cabins, the Lodge on Juncob Lake and the River Cabin along the Michigamme River, CedarHurst delivers premium accommodations in a serene, natural environment. 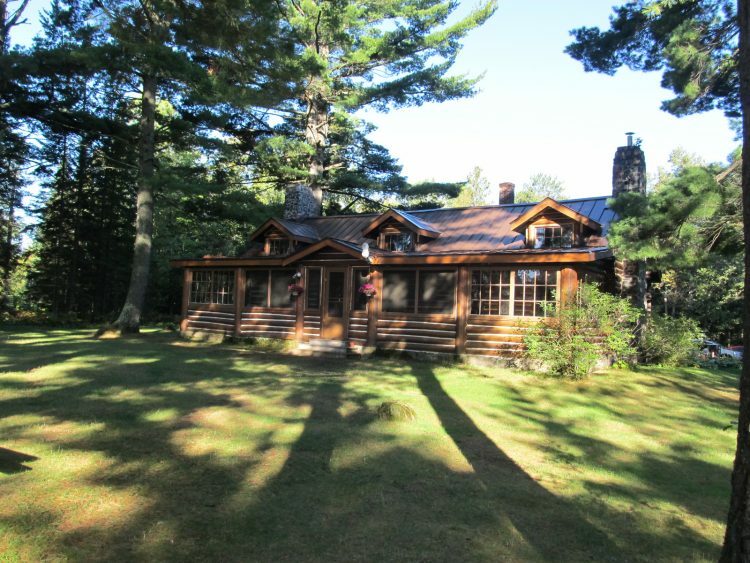 Fully stocked, the cabins feature Wi-Fi access and private piers and saunas on the Lake. Whether you enjoy hiking, canoeing, kayaking, fishing, hunting, skiing, snowmobiling or simply relaxing on a dock, your favorite outdoor pursuit is right outside the door. 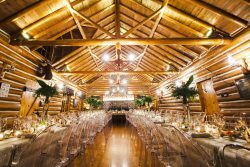 The perfect Northwood’s retreat, the Lodge is also ideal for weddings, family reunions and company events. Make your reservations today!